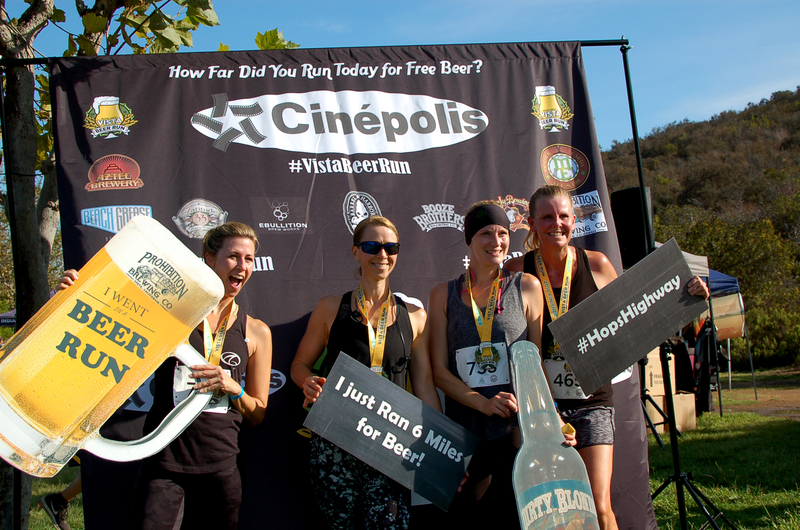 At the Vista Beer Run — a half-marathon, 10K and 5K road race — beer literally engulfs the course. That’s by design and an homage to Vista’s myriad craft breweries, a city containing about 100,000 residents which has 18 microbreweries within its borders, with the city advertising that it has the most craft breweries per capita in the U.S. During this year’s second annual Vista Beer Run half-marathon, which took place on Sept. 30 and started and finished at Buena Vista Park, runners who completed the race ran past 10 of those breweries, giving them a de facto tour of the majority of the city’s beer-making factories. Post-race, many of the breweries dotting the race route distributed a complimentary beer to participants and sold beer to those present at the festivities or just looking to toss back a second (or third) beer. More than 800 people partook in the second iteration of the Beer Run, including 241 in the half-marathon. Kimberly Hicks, 42, the winner of the half-marathon, clocked in at 1:24:20, 22 seconds ahead of the second place finisher and top overall male, Chris Wernke. Two other women, Katie Barrett, 27, and Joanna Zeiger, 48, rounded out the top four, all finishing within a minute of Hicks. In San Diego for a naval change of command ceremony, Zeiger told The Coast News that she “signed up not knowing anything about the course,” first finding out about the race’s existence the Wednesday before the event. Zeiger, no stranger to major athletic feats, took fourth place in the triathlon at the 2000 Sydney Summer Olympics and won the 2008 Half Ironman Triathlon world champion. Wernke, running in his first ever half marathon, quipped that the term “beer run” used to have an entirely different meaning for him as a younger man. Schanzenbach said that more than 1,000 people originally signed up for the race. 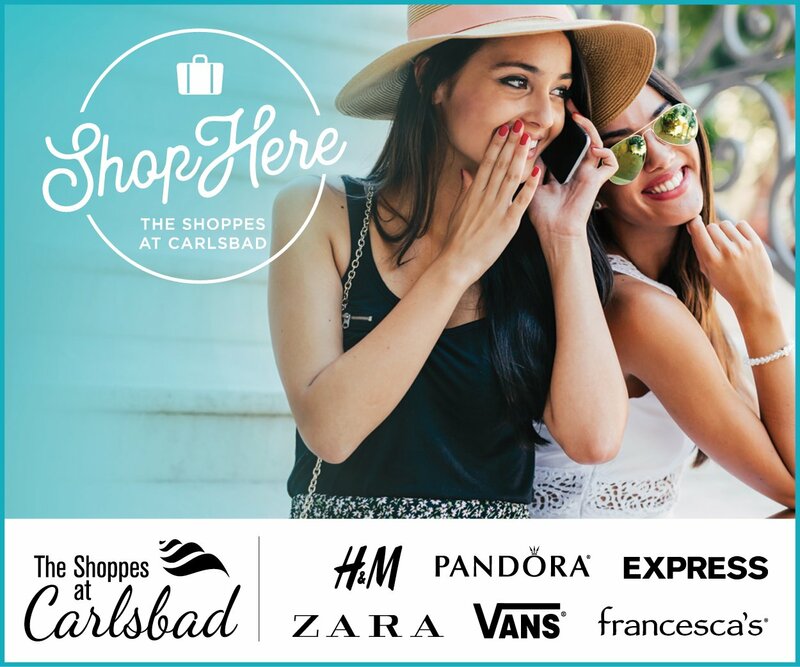 Others within the city’s business community also participated in the race, including Frank Soto, general manager of Cinépolis (the race’s title sponsor company) and Natalie Trevino, the owner of the Twice on Main Street used clothing store. Schanzenbach said that the Beer Run serves as a solid fundraiser for the Chamber of Commerce and its dues-paying members. Beyond the Beer Run in the running domain, the Vista Chamber of Commerce also plays host to the annual Strawberry Festival 5K and 10K road races in late-May.